Whatever you choose to do and wherever you choose to go, a holiday in Liguria is one you’re sure to remember. But for those who want to see it all and return home without having missed a thing, here we’ve compiled a list of what our previous guests consider to be the top 10 attractions. Read on to learn the best of what Liguria offers, and follow the links for more detail. The largest aquarium in Italy and among the largest in Europe, the Aquarium of Genoa (Italian: “Acquario di Genova”) is a 3,100 square metre (33,000 square foot) aquarium featuring the greatest variety of eco-systems of any aquarium in Europe with more than 600 fish and aquatic mammals on display. 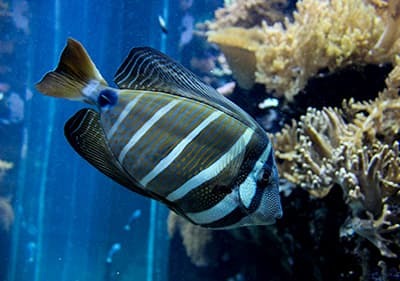 More than 1.2 million people visit the aquarium annually. Leave the confines of the aquarium and see the whales and dolphins of the Mediterranean in their native habitat! What can you do with a picturesque ex-railway line? The most beautiful bike path in the Mediterranean! The Pista Ciclabile is a combined pedestrian and cycle path, which is accordingly not traveled by cars. It is located between San Lorenzo al Mare and San Remo with a length of 20 km. A range of bathing facilities, cafes, bars, restaurant and healthy sea air invite you to an unforgettable experience. The flat road runs along the Mediterranean coast through many small towns. 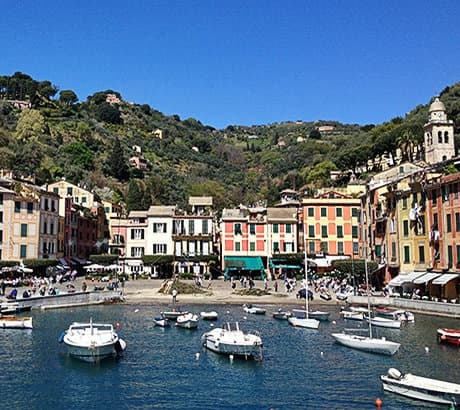 The famous and picturesque seaside village of Portofino, on the Italian Riviera Ligure, is considered by many one of the world’s eight wonders. Built along the shores of a natural harbour, the town was founded by the Romans who named it the “Port of the Dolphin” because of the large number of dolphins inhabiting the Tigullio Gulf. The clear blue water of Portofino invites you for a nice boat trip or diving experience. 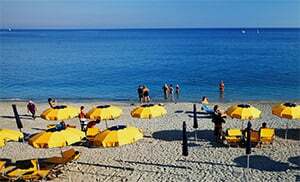 The Cinque Terre, or “Five Lands”, is a national park and a world heritage site on the Italian Riviera surrounding the five historic seaside villages of Monterosso al Mare, Vernazza, Corniglia, Manarola, and Riomaggiore. Centuries old terraces built up the sides of the rugged, steep landscape overlook the sea. 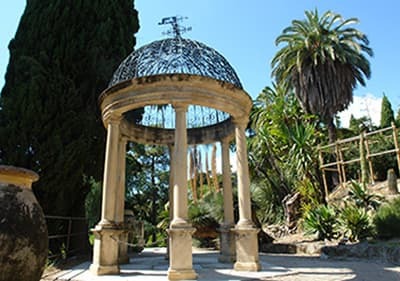 With more than 2,500 flora set against an impressive view of the Mediterranean, Hanbury Gardens (Italian: “Giardini Botanici Hanbury”) is probably the most beautiful park in Italy. The gardens offer a nearly complete study of Mediterranean flora. The Toirano Caves (Italian: “Grotte di Toirano”) are a remarkable karst cave system located in the Varatella valley near the town of Toirano in Savona. 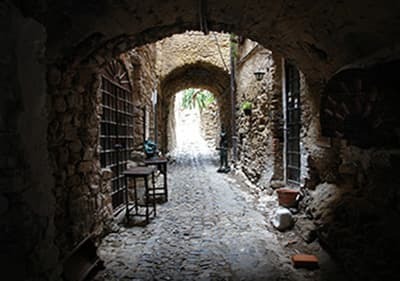 Among the 70 prehistoric caves in this area are the Cave of Bàsura and Cave of Saint Lucia, within which you can see the skeletons of prehistoric cave bears, human handprints and footprints dating from 12340 BC, and some of the most extraordinary examples of natural cave formations.